Are an important tool for monitoring progress in English teaching and moving towards prestigious education and placement! Enroll in a school abroad! When entering a school abroad, an important aspect is the level of your English knowledge so that the student can easily get acquainted with new friends as well as gain full support from teachers – this is difficult if the level of English is low. As a result, foreign schools require a certificate confirming English for admission. International TOEFL tests for children from the age of 8 are recognized as the most common and most reliable when admitting students to foreign educational institutions. 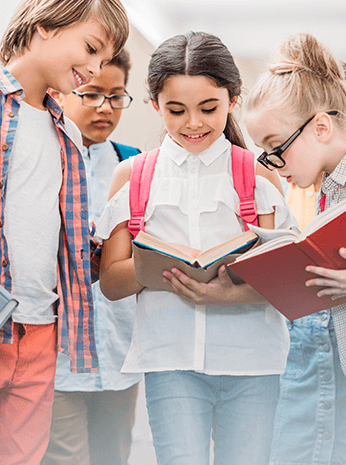 The characteristic feature of the test is adapted to topics that take into account the age elements and the academic language that students encounter in each lesson. 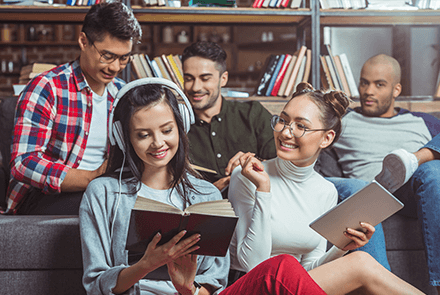 For a foreign student, the key requirement for entry to a foreign university is the knowledge of English at a certain level that the embassy also requires when applying for a student visa. This certificate is certified by TOEFL ITP for children aged 16 and over. When you come to an interview in an international company, “What is your level of English?” will be one of the first questions asked and HR department will ask you to do a standardized test. The TOEIC test is required for candidates who are not English native speakers and want to get a job abroad or in an international company. TOEIC is a universal exam aimed at assessing the skills of using English in a business communication situation. It is often necessary to pass a standardized English test in order to achieve a higher level of education or career path. For parents who invest time and money in children’s foreign language courses from year to year, it is very important to assess whether progress has been made, how well a teacher has chosen a training program and which aspects of the language should be dealt with attention. An useful tool in this case is the independent assessment of the knowledge with the international TOEFL Primary / Junior test for children from 8 years of age. The test results are a detailed report of current skills, recommendations and other materials to improve the English level. After completing the TOEFL test – books, articles, films, serials, selected not only because of the language but also by the theme that is interesting and comprehensible to children from the age of 8, a huge knowledge base will be available for children and teachers. We can send you details of each test by email in PDF format. World leader in the assessment of English as a foreign language and the author of the famous TOEFL test. MSM Academy has the exclusive right to perform TOEFL Primary / Junior / ITP tests in the Czech Republic, Russia and Ukraine. The test takes place in the center of Prague. All documents and payments are processed in MSM Academy or online. Test creators use decades of accumulated experience as well as the latest research and innovation in English teaching. More than 10,000 educational institutions and agencies in 130 world countries trust the results of ETS tests. 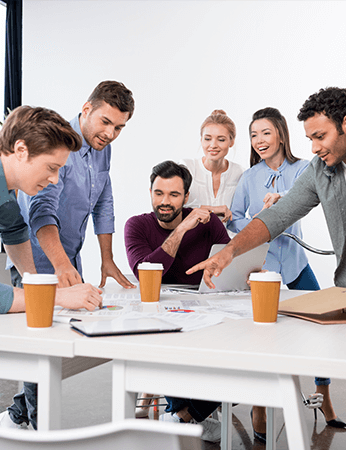 The content of the TOEFL test is based on communication situations, which accurately determines the ability of the candidate to study in English. Dejte nám na sebe kontakt, pošleme vám PDF zdarma.